Welcome to the Mattress Selection Guide. In a few steps you will be able to choose a suitable mattress according to your requirements. Materials We always use high quality materials from reliable European suppliers with whom we have been cooperating for a long time. They are leading producers of certified materials. 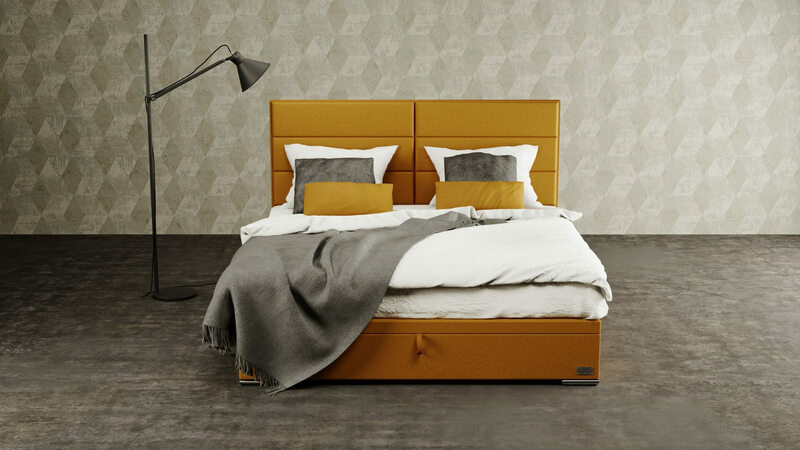 Continental bed with Boxspring Maxi lifting, height 32 cm, Floor feet.